To contributed to the transformation of society through being socially conscious and responsible. To work towards the integrity of creation and foster interconnectedness, kinship and eco-justice. 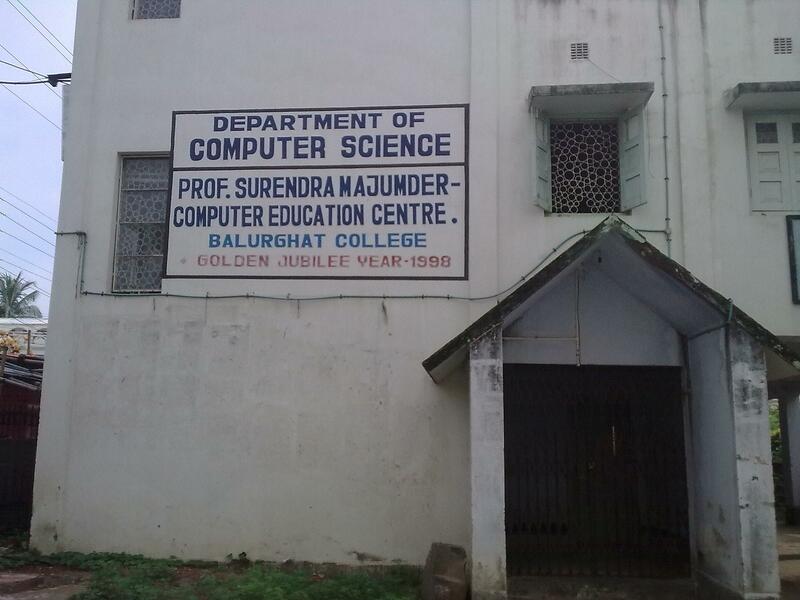 The College has very rich Historical Museum containing antique collection of great historical importance including Ancient Coins, Stone artifacts, swords, fossils, terracotta, ornamental stones, Old manuscripts, Sculptures etc of the Pali-Sen Period. It also features of all 11th century of Nayapala from Gangarampur. There is a union in the college, of which all the students are members. Its executive body is formed by the regular election in every year. The aim of the students’ union is to develop personality and leadership and to enforce discipline among the students. The principal/Teacher in charge of the college in the ex-officio chairman of the student's union.